Yeah-it's going to be a Great weekend here in the Midwest. My family and I -Staying put! We are going to enjoy the Lake we live on and just hang out. I guess a "Stay-cation". So sorry that I was MIA for a few days-I didn't even send out info on the New Catalog-hard to believe. It's my favorite time of year and well-I think I got a Summer Flu early in the week. Only symptoms were massive Body aches-like I did a marathon and had not slept in 2 weeks. Nice feeling-Not!! But I am back to what I know as normal and ready to start stamping and creating great ideas here on the Web. 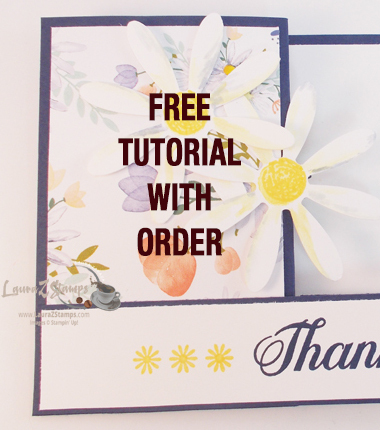 So-For any New customers thinking about placing an order with me-I am getting ready with a cute gift and thank you card to send out to you all for the next month. You will see come Monday. But -for now-Enjoy my 4th of July Goodies! Happy 4th Everyone! Easy Water bottle treats. I used the Old Brilliant Blue one more time and Real red and Whisper White. 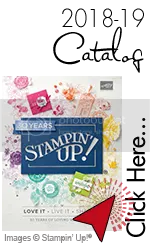 The stamp set I used is July 4th (Clear #120063) currently in the Summer Mini catalog. I think it should be used all month-even all year because Patriotic is not just one day!